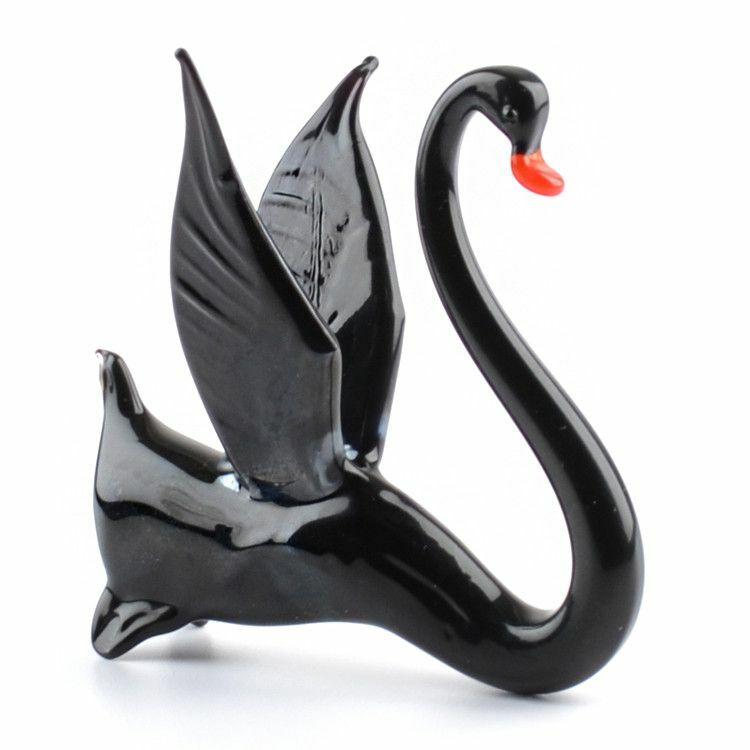 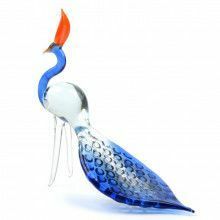 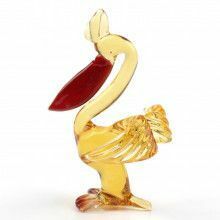 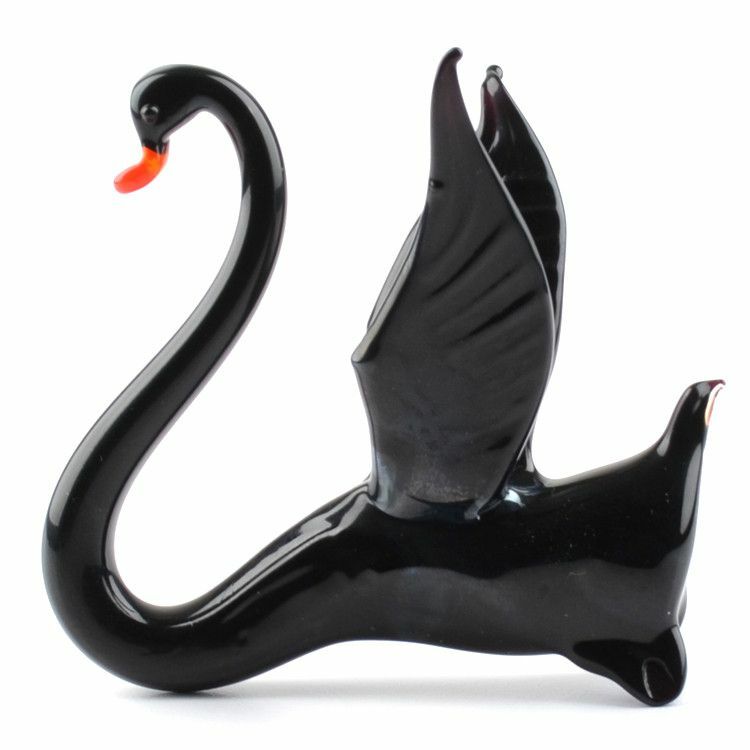 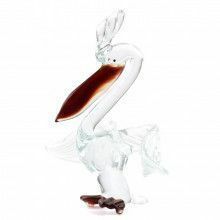 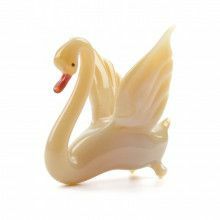 Take a look at this elegant black swan art glass miniature. 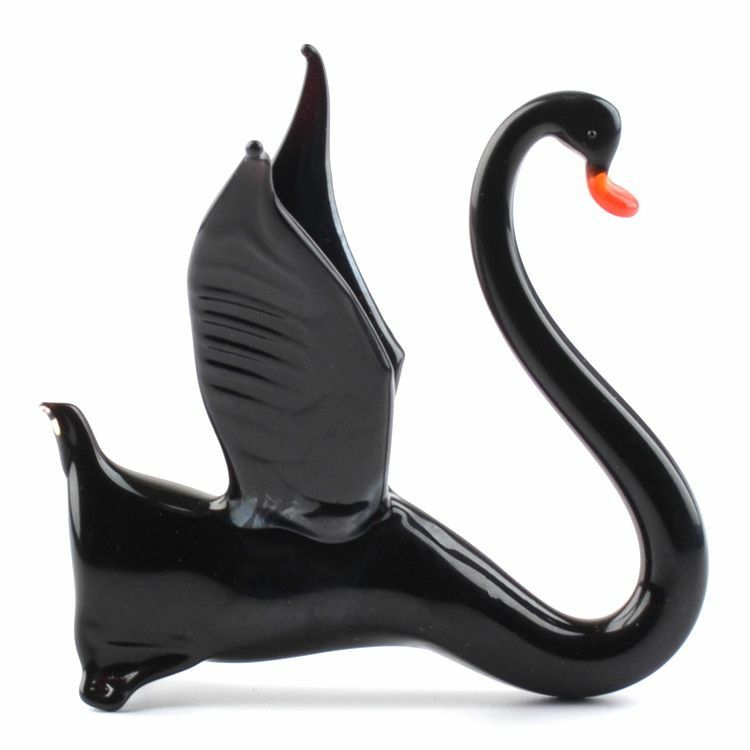 It was hand-crafted in St. Petersburg, Russia. 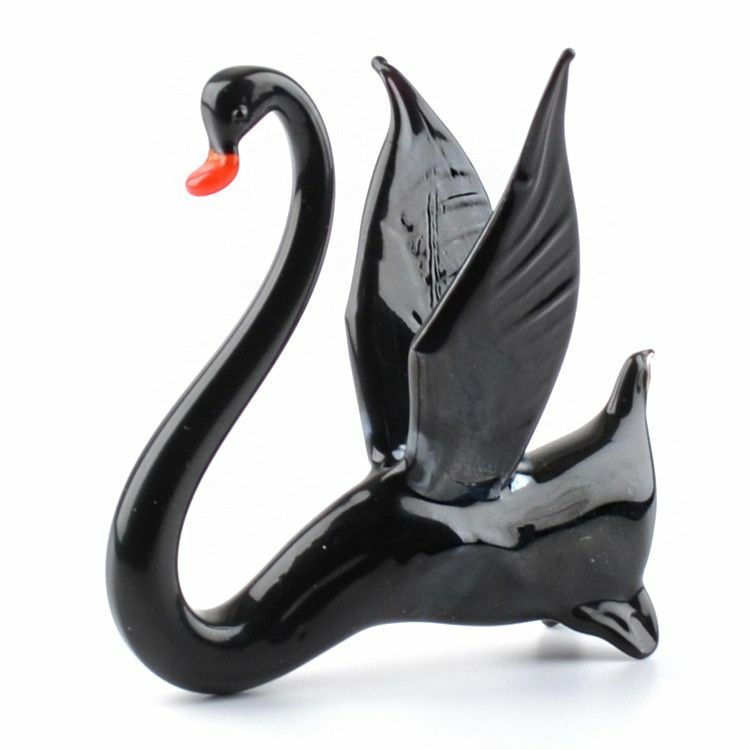 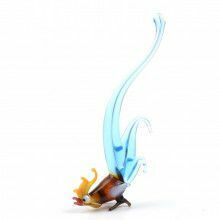 Because each figurine is blown by hand, colors might slightly vary and no two are exactly alike.